AT&T is ready to bring a “5G” connection to your smartphone within the next year, assuming you live in Austin or Indianapolis. At an event in San Francisco today, the wireless carrier announced their new Network 3.0 Indigo platform that includes “5G Evolution” connectivity at the two cities I just mentioned. 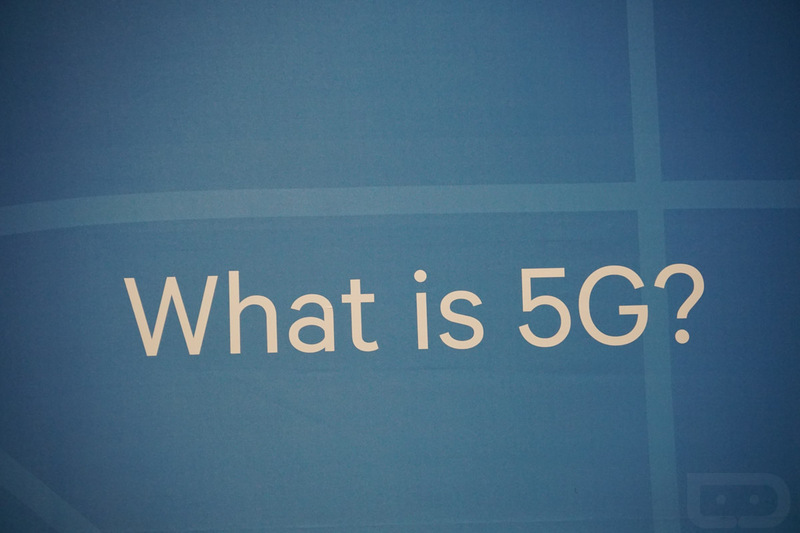 What is 5G Evolution? Think of it as 5G Lite, in a way. I say that because AT&T is claiming that these 5G Evolution markets (Austin and Indianapolis) can expect to see peak speeds of 400Mbps or higher. However, real 5G is currently expected to be at 1Gbps speeds should it ever see official standards set. AT&T said today that they will launch in those two cities within months, but that you will need a compatible device in order to connect at 5G Evolution. At this time, I don’t know that AT&T has announced devices, though my guess is that most modern flagships will be compatible (like the upcoming Galaxy S8). I’ll update this post with additional information on that. Additionally, AT&T will launch 2 new 5G testbeds in Austin. These testbeds will be updated as 5G standards continue to develop, which means these will eventually allow you to hit those full 5G speeds. Who lives in Austin or Indy and has AT&T service? I’m jealous. Wednesday Poll: Do You Use Your Phone's Fingerprint Reader?